In 1999, Jens Rassweiler developed a different laparoscopic technique similar to the classic open anatomic radical prostatectomy. Most importantly, this technique included an ascending part, with early division of the urethra, followed by a descending part, with incision of the bladder neck and dissection of the cranial pedicles, seminal vesicles, and vasa deferentia. 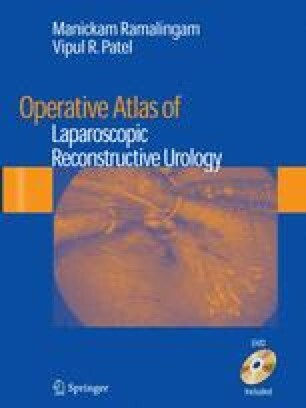 Since March 1999, more than 1200 laparoscopic radical prostatectomies (LRPs) were performed in our department using the Heilbronn technique.